Teamleader is a fast-growing company with a one-of-a-kind company culture, home to an energetic bunch of people. Our HQ office is situated in a thriving location, Dok Noord, close to the city centre in Ghent. Our very own kitchen crew prepares sumptuous meals every day. This is your chance to join a team of seasoned experts and young, ambitious professionals that believe in the power of continuous learning and self-development. 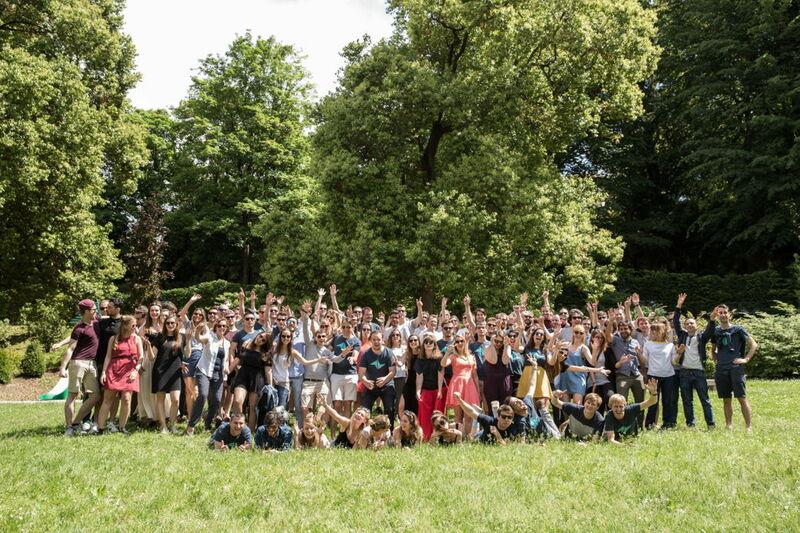 Are you the new Senior UX Designer at Teamleader?